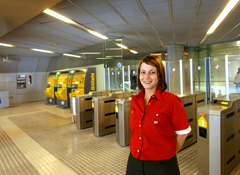 We are one of the operators of the Barcelona metro service. 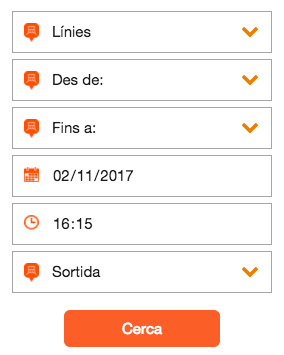 A coverage rate of 80%. This describes what proportion of our revenue covers operating costs. 86% cut in fare dodging in the last two years. 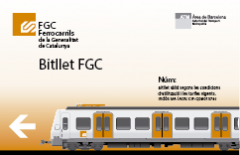 with 32 trains per hour at peak times between Barcelona and the Vallès region. 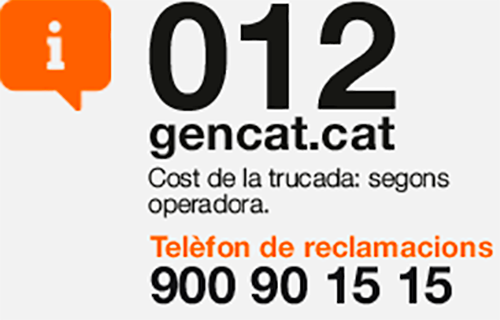 We help to improve mobility in Catalonia. FGC is efficiency and effectiveness.